Why is wealth inequality soaring? 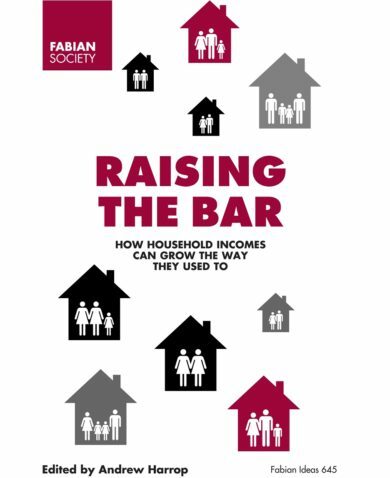 What can be done to reduce poverty and inequality? It’s ‘time for a revolution in economics’, says Howard Reed, making the case for a new economics. ‘The tentacles of the “neo-classical” model reach far and wide … What’s needed is a “decontamination” and return to first principles.’ The Guardian’s Larry Elliott agrees with Reed that ‘the right and left have both signed up to the myth of free market’. Is it better to give everyone a set amount of money each year or to guarantee all of the public services people need to live a full life? New Economics Foundation’s weekly economics podcast debates the pros and cons of Universal Basic Income and Universal Basic Services. Polly Toynbee describes the Labour Party’s newly adopted policy to give free bus passes to the under-25s as ‘a tiptoe towards universal basic services’. Pakistan has seen more than 50 per cent reduction in poverty in the past decade, with the percentage of people living below the poverty line declining from 50.4 per cent in 2005-06 to 24.3 per cent in 2015-16. Reasons offered include ‘targeted poverty reduction programmes like BISP [Benazir Income Support Programme] …, continued higher inflows of remittances … which are destined to relatively poor families and above all more inclusive characteristics of economic growth’. ‘While our nation once fought a war against poverty, now we wage a war on the poor,’ write the Reverend William Barber and Dr Liz Theoharis. A full 60 per cent more Americans now live below the official poverty line than in 1968, and 43 per cent of all American children live below the minimum income level considered necessary to meet basic family needs. 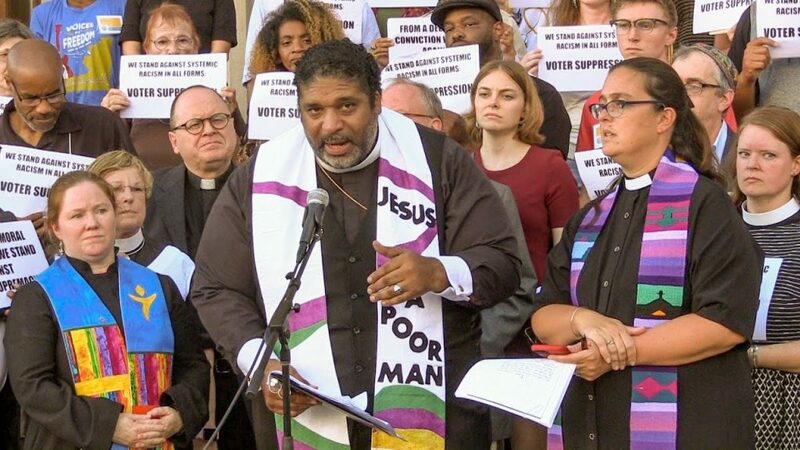 The Poor People’s Campaign Moral Agenda demands ‘a massive overhaul of the nation’s voting rights laws, new programs to lift up the 140 million Americans living in poverty, immediate attention to ecological devastation and measures to curb militarism and the war economy’.